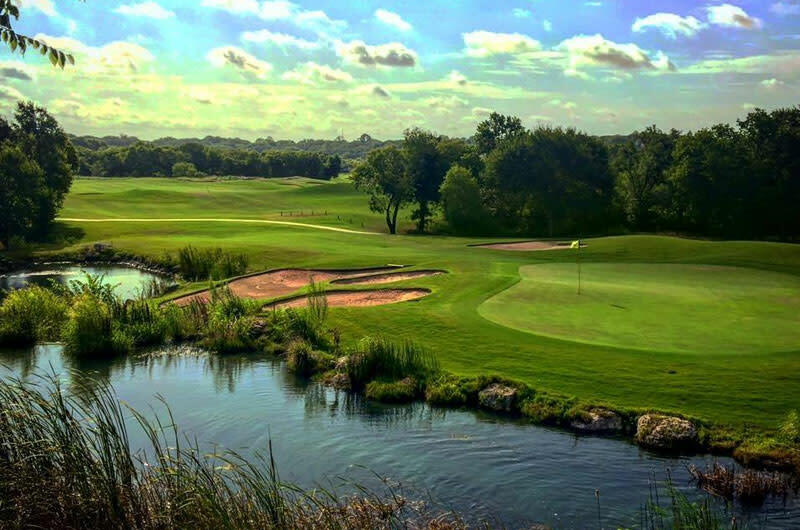 Waterchase Golf Club is located in the heart of the Dallas-Fort Worth area and offers a variety of golf holes, challenging shots and beautiful views. Great course for the beginner as well as the scratch golfer with six set of tees. This is a perfect venue for corporate events as well as a charity tournaments. Waterchase is a public course and offers memberships as well.